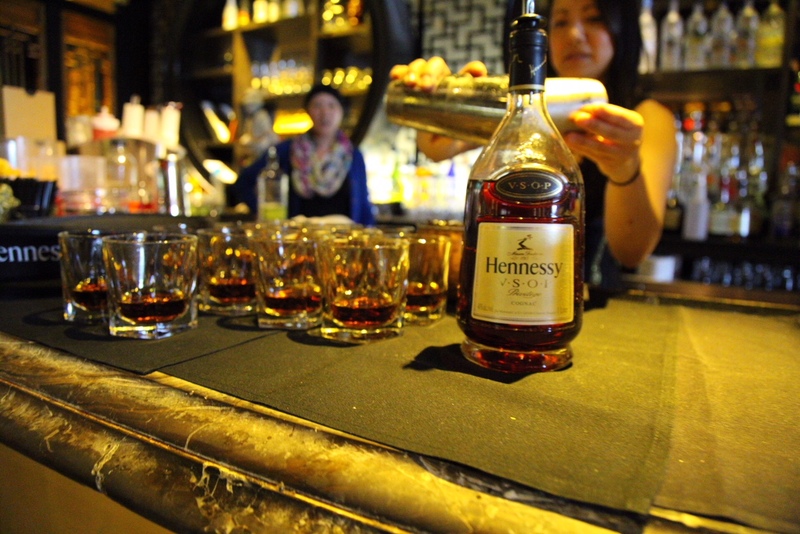 Last night KillerBoomBox was honored with a #privilegetoast courtesy of #Hennessy. For Brandon and I it was a chance to enjoy a celebration with some of the people instrumental in helping us go after our vision and building us up for our next chapter. It was a chance for the dope people we know to get to know each other. Haven’t enjoyed a night like this in a while. A big thank you to @iamboston for the honor. This guy had your old friend from Dorchester about to tear up with that toast. I hope we continue to live up to all the nice things you said. And you’re a walking encyclopedia of Henny facts. Thanks to all the good folks who joined us. And a big thank you to @bostonempire for the incredible dinner and flawless service. Photos by @chrisrieves and @jbrewerphoto.